A nice single room is offered to an ERASMUS GIRL in a student apartment in which live also a 20 years old Italian girl and an 22 years old Italian boy, both students of Bologna University. The apartment is just steps from the centre, at Porta San Felice, it has two rooms, a bathroom, a kitchen and a beautiful terrace. 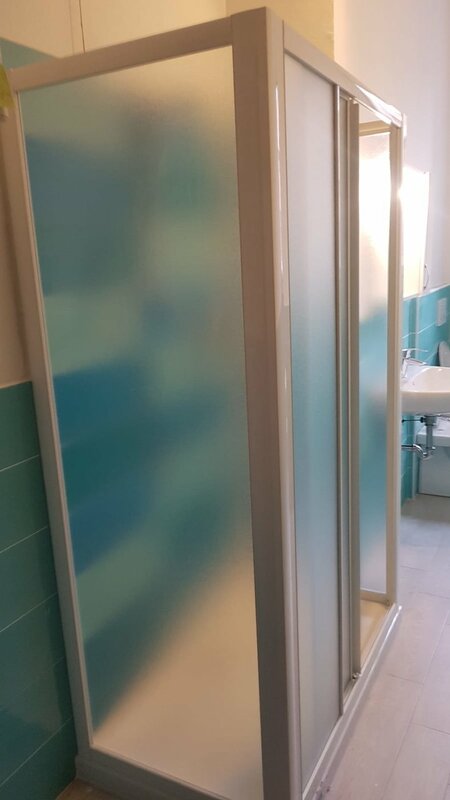 The single room is offered only to an Erasmus student girl who stay in Bologna for at least 4 months from November 2018. Please, send an email with your short presentation also in English, to make a Whatsup/Skipe appointment with me, the father of the girl, and then meet the tenants in the apartment. ONLY ERASMUS STUDENT GIRL for at least 4 months. Send email with short presentation also in English. SOLO RAGAZZA ERASMUS che si fermi per almeno 4 mesi (astenersi perditempo). Inviare email con breve presentazione anche in lingua inglese.